BERLIN (AP) — Two German brewers associations are recommending that their members start printing the number of calories contained in their beers and shandies on the label. 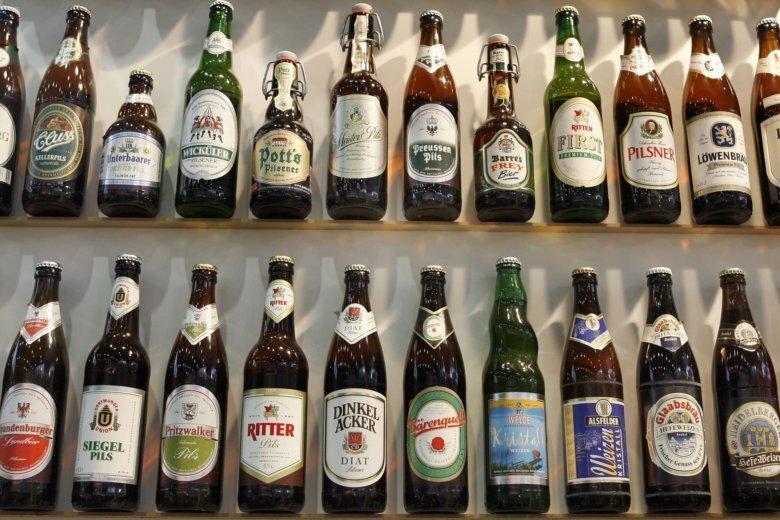 The German Brewers Association and the Association of Private Breweries in Germany said Friday it hopes other industries, such as vintners and distillers, will follow suit. The voluntary measure follows pressure from the European Commission to improve food industry transparency and help health-conscious consumers make informed decisions. The average calorie content of a pilsner-style beer is about 40 calories per 100 milliliters, or about 200 kcal in a standard half-liter bottle.